Microsoft Office 365 available for FREE! Due to our subscription to the C2K network, we are happy to offer the newest version of Microsoft Office 365 as a free download to all our students on PC and Mac. 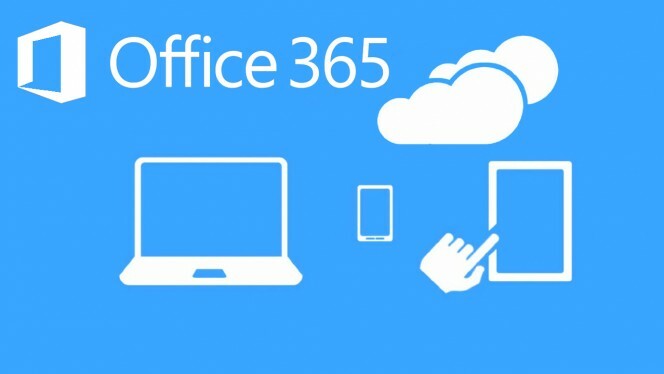 Office 365 is web-based, meaning that it can be installed on 5 devices (including iPad and Android tablets) and their documents are available on each device providing there is an internet connection available. 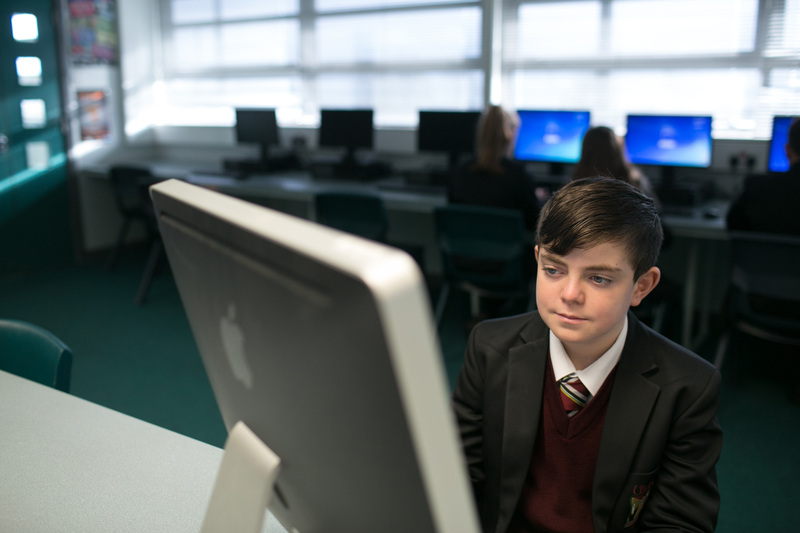 Once the student leaves Ulidia, their 365 account will no longer work, so it is important they save their documents before the account is deactivated.